Why We Should All Have an Idea About Sustainable Development Goals. Uganda Airlines to Rise From The Ashes. International Women’s Day: My Message to Women and Girls. What You Need to Know About the Black History Month. Emeka Ike, who took a long break from acting after he got involved in the leadership tussle of the Actors Guild of Nigeria (AGN), has finally staged a comeback to his first love. But the popular actor reveals that some concerned industry operators begged him to return to Nollywood. It be could be recalled that Emeka Ike dumped acting for over eight years to battle for the leadership of AGN. He was last seen on a movie set in 2010, in Asaba. Since then, the trained engineer turned actor’s face had been conspicuously missing on the screen. But the good news is that the popular actor is back. 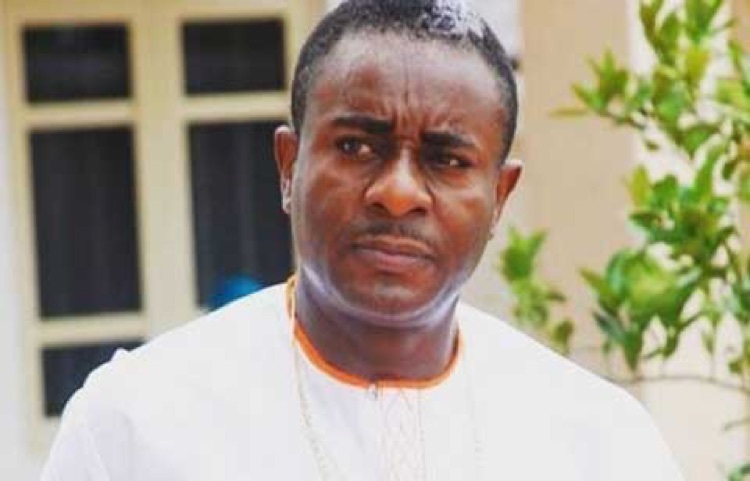 He was spotted on a movie set last year, in Asaba, starring alongside actress Rachael Okonkwo, Rita Arums, and George Kalu among other Nollywood actors. Emeka Ike was playing the lead character in the movie, which has “My Daughter, My Wealth,” as the working title. Explaining why he returned to acting, in a telephone chat with HVP, the actor said the producer has been on his neck for two years now after which he decided to oblige him his request. “He has been begging me to star in his film for two years now. At a point, I decided to oblige him his request,” he said. The celebrity is also understood to have commenced a rigorous campaign in his quest to contest for a seat in the House of Representatives. Ike, 51 made the announcement on his Instagram page and shared pictures from his campaign.